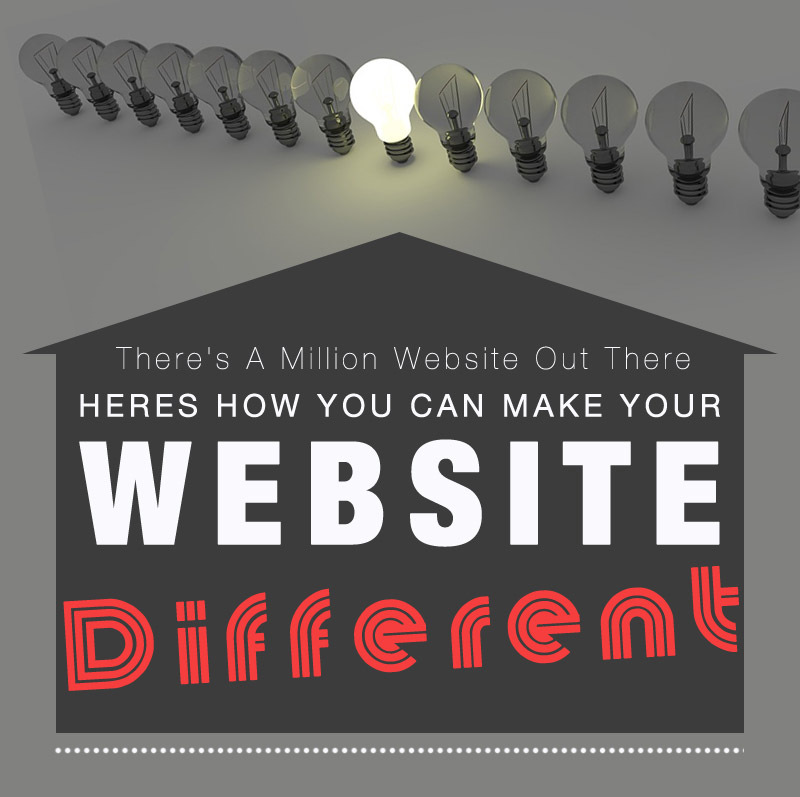 How to make your website different? Have you ever looked at your website and your competitions site? Does the look similar and offer the same things? You need to differentiate your site from everything on the internet and stand out as the best solution for your customers, here are some tips on how you can do that. Why should people use your business or website. Get to the point tell them why your best what you can do for them that no one else can. Put it up front in a short sentence people can easily remember. Always have your unique selling point front and centre. When you have a bit of spare time put down Candy Crush Saga and spend some time on your own website. See how it works, and look for elements you could add and improve. Read your copy to check it for things you could improve. This will not only help with increasing sales it will show Google that your website is constantly updated and will mean it will rank higher. You work really hard to get people into your website, but do you really give any considerations on giving people people a reason to come back to your website? Don’t have links to social media have followed us buttons. Give them a reason to follow you. Include share buttons like Facebook, Twitter, and social bookmarking links like Digg, and Stumbleupon. However, the most important thing is to give people a reason to do it can come back to your website. Update your site regularly and show people you do it, add new features, or if a big event happening include something related to your site like a quiz about the event. 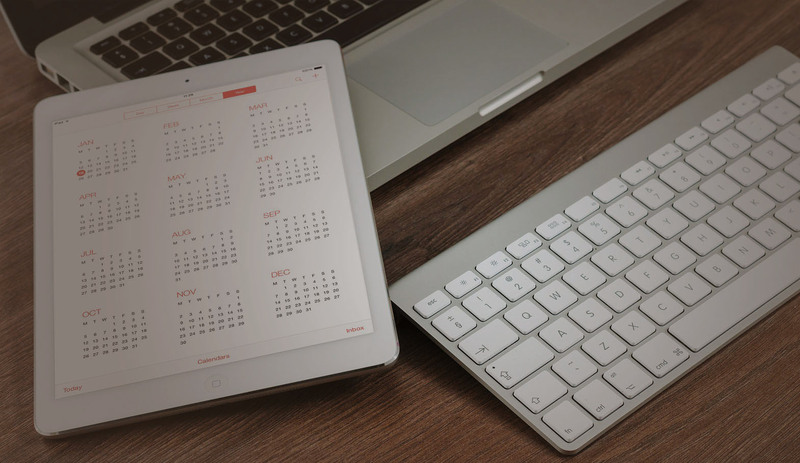 This will show your website is regularly updated and gives people a reason to come back. You Have Given People A Reason To Go On Your Website However Are You Giving The A Reason To Come Back? Make it easy to read and scannable. Always break your copy up into easily read sections, use heading and quotes to emphasize key points. Make your website as easy to use and consume information as possible. Also use graphics or videos to emphasize key points. Sometimes a picture a better option than words. Is your site visually appealing? Does it draw people in and get them interested in your business? To make your website different on the web it needs to be visually attractive, be informative and show people how your website will help them. Finally, introducing interactive on your website some fun interactive elements that will keep people interested. Evoke your inner Sun Tzu and understand your landscape. You need to understand your customer and what they want. Know your competition and what they are doing, and also know yourself and your business. A great way to understand all this is to do a SWAT analysis on yourself. This is Strengths, weaknesses, opportunities, Threats. Produce the SWAT Analysis and keep it up to date. Go back to it add to it and keep up with what’s going on, on the internet. All websites have problems there is no such thing as the perfect website. However, you can route out them problems, if you know what the problems are. Check your Analytics Software see what pages are working and what pages aren’t. 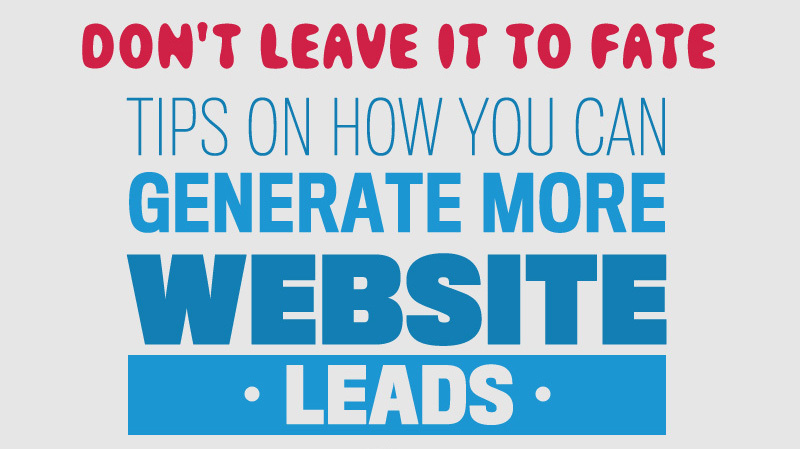 If you see one page has a high bounce or exit rate you can then do something about it. 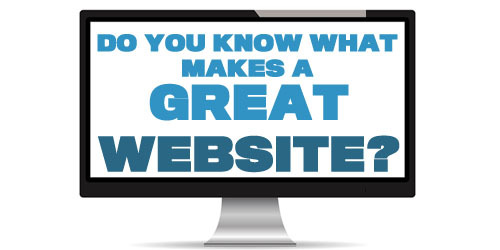 You need to start thinking about a website as a sieve. You pour all these people into it and the website sieves customers for you. The more you pour in, the more customers you will get. Once you have your website start to promote it. Get your message out there use directories, social media sites, social bookmarking sites, and links to drive traffic to your website. You Have A Website So People Will Visit? We work to get people onto our website and what’s the first link they tend to see when they visit your website. Its a link back to your social media pages, telling people to follow you. This is great if you want your website to be a traffic source for social media website. However, if you want to get people onto your site to buy from your business, it’s not good for you. We Are Going To Get A Coffee NOW! Would You Like To Go And Get Something To Drink? Yes creating urgency is important, however you can do that by asking a question that leads people into taking further action, not shouting at them until they buy. Have you any tips on how to get more website traffic? Why not share them below with everyone?